Emojis are used in electronic messages all over the world, but a new range of 'emotiki' will give the concept a distinctly Māori flavour. The world's first Māori emoji keyboard for iPhone and Android is being launched by the Rotorua visitor attraction Te Puia, with 150 characters, including tiki pukana expressions, taiaha, hangi, waka ama and kete. The 'emotiki' will be officially launched in July, but have already been cropping up online after first being unveiled two weeks ago. Emojis are still and moving image characters, used in text and social media platforms to express emotion. Te Puia spokesperson Kiri Atkinson-Crean said there had only been limited New Zealand icons. 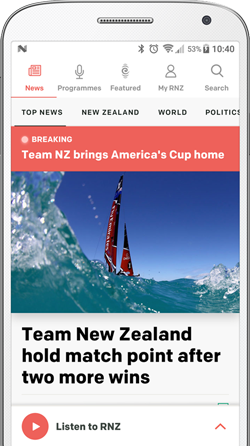 "We wanted to create a unique New Zealand equivalent that represents Māori and Kiwi culture and although we were keen to wait until they were available to download to officially launch them, they have taken on a life of their own. We are absolutely blown away by the social media response we've experienced, so it seems only fair to share a few more of the details." 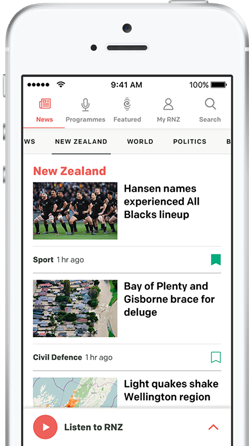 The new icons include waka ama (outrigger canoe), piupiu (flax skirts), kapa haka moves and faces, kete (woven basket/bag), taiaha (weapon), whānau (family) and even delicacies such as koura (crayfish), paua (abalone), eels and hāngi. A small number of moving GIFs have also been created, including pukana, poi (swinging ball used in kapa haka performance) taiaha movements and a winking tiki emotiki. The keyboard will be available through app stores for iPhone and android by mid-July and will be free to download.